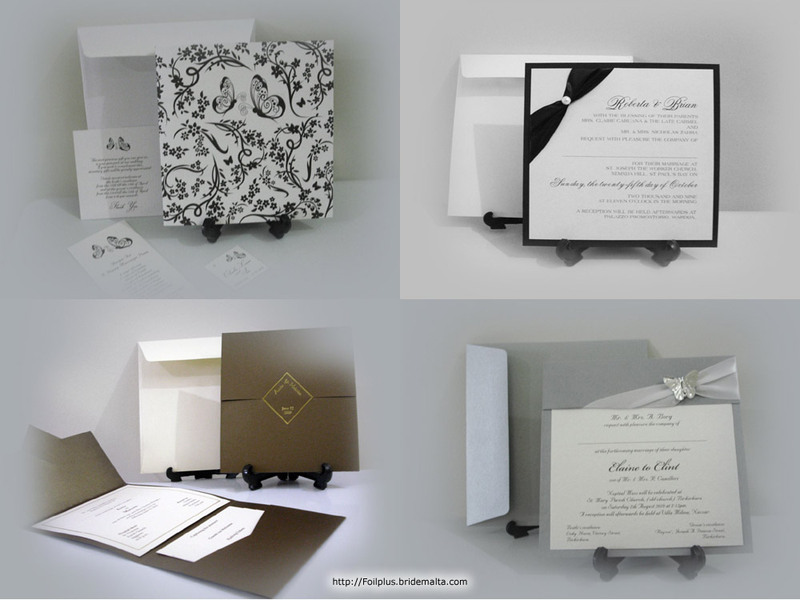 Foilplus understands the importance of your wedding day. 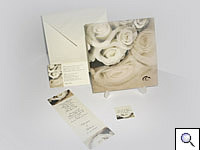 You have been dreaming of this day for years and you want everything to be perfect - just as you always imagined. 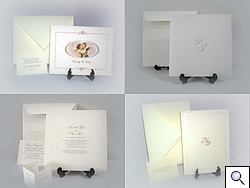 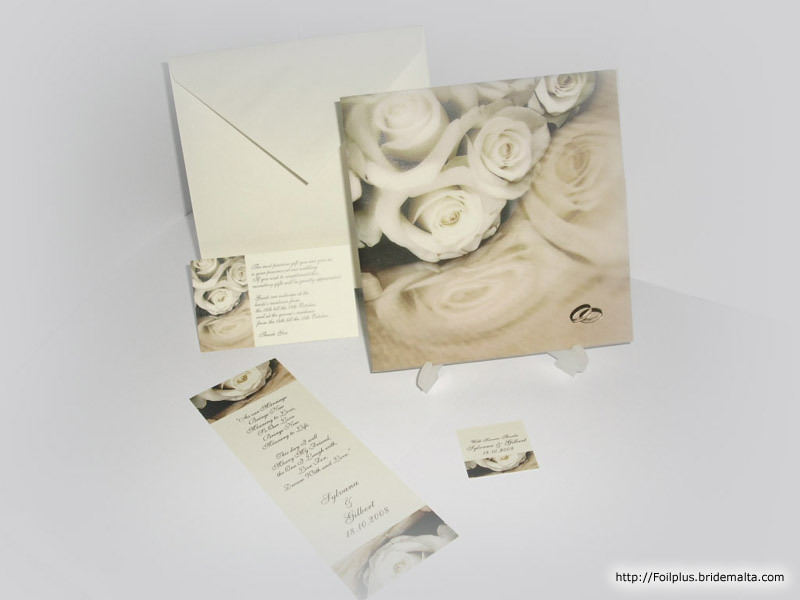 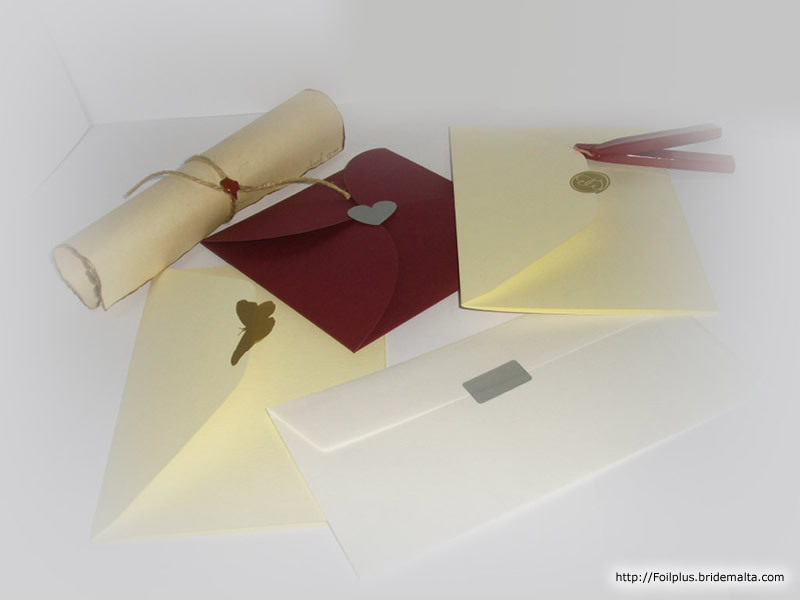 For that reason, we are proud to offer a wide variety of wedding invitations. 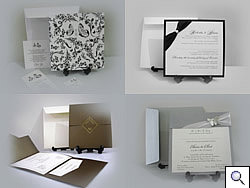 All graphics and designs are done in-house giving a touch of originality to each couple. Customers'' individual designs and ideas are always welcome. 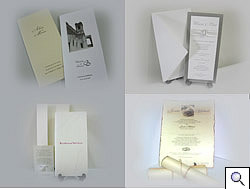 Normally an invitation is chosen on the couple''s ideas and tastes. At the printing press an Invitation can be created from modern to classic styles, this gives the advantage to match the invitation with the wedding. 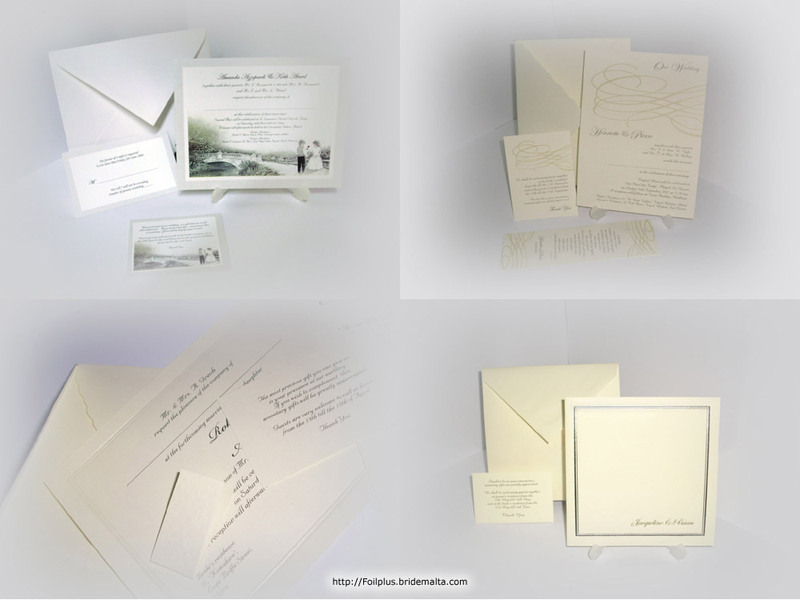 At Foilplus every invitation is professionally custom made. You can include a colour scheme, a wedding theme or you can simply create something elegant with a touch of embossing or foil to meet your desired effects. 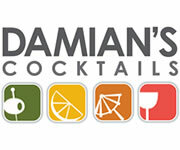 This page has been visited 10781 times.